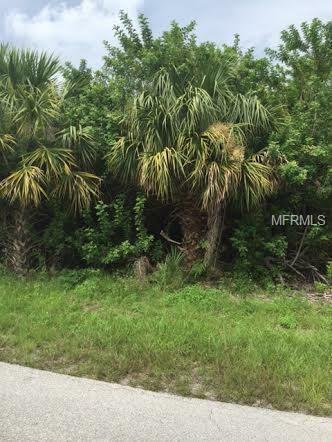 Oversized Double Corner Lot! 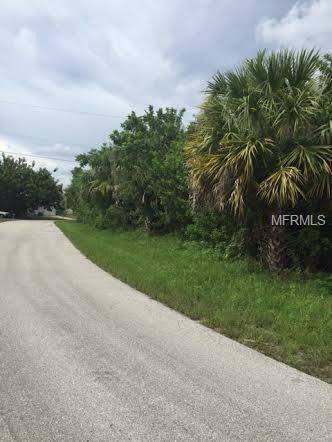 Great opportunity to purchase a double corner lot complete with public water and sewer. 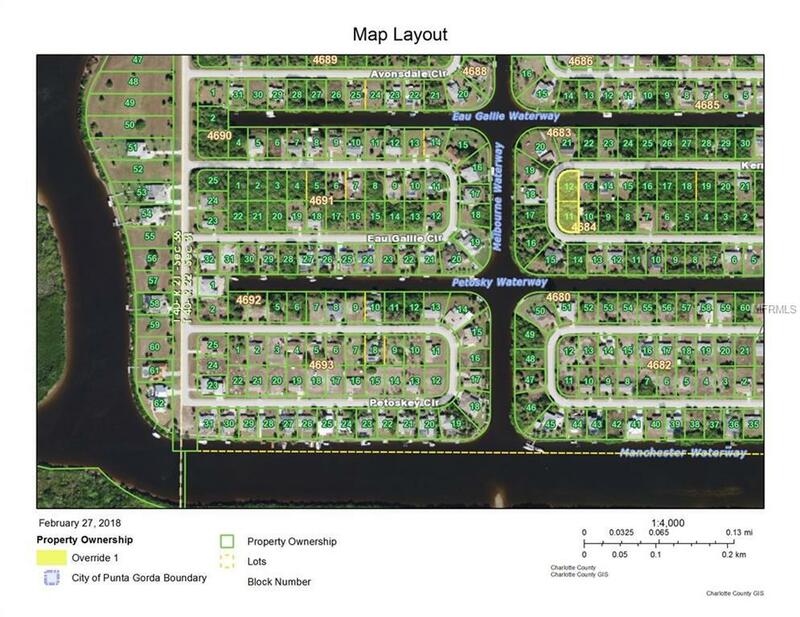 The lot is large enough for you to build your dream home plus leave room for pool, boat and/or RV. Should you desire the lot could be divided for two homes making for efficient building costs and schedule. 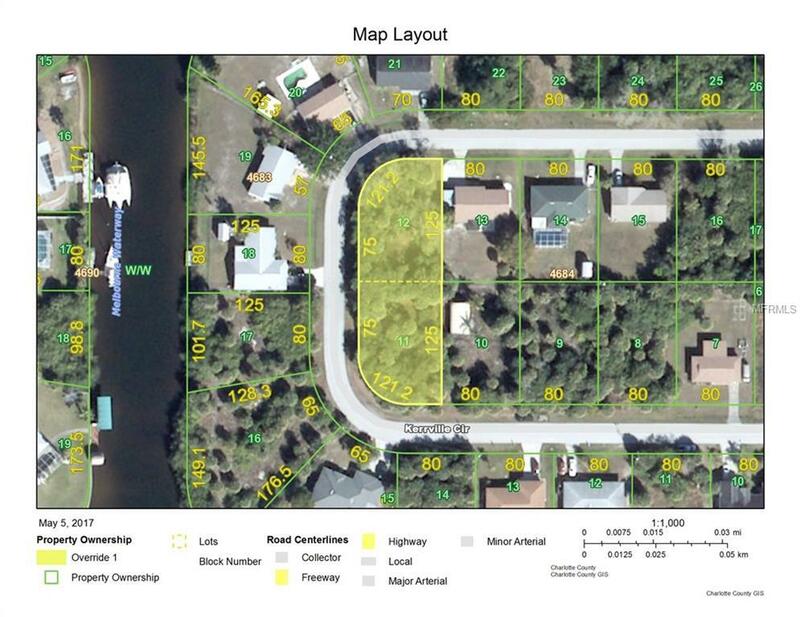 For boat owners this lot affords the opportunity to launch your boat from many of the nearby boat ramps giving quick access to the famous Myakka and Peace River waterways.